Hi all. Continuing on delivering an Australia-based post a week, today I wanted to talk a bit about getting around Australia by air. 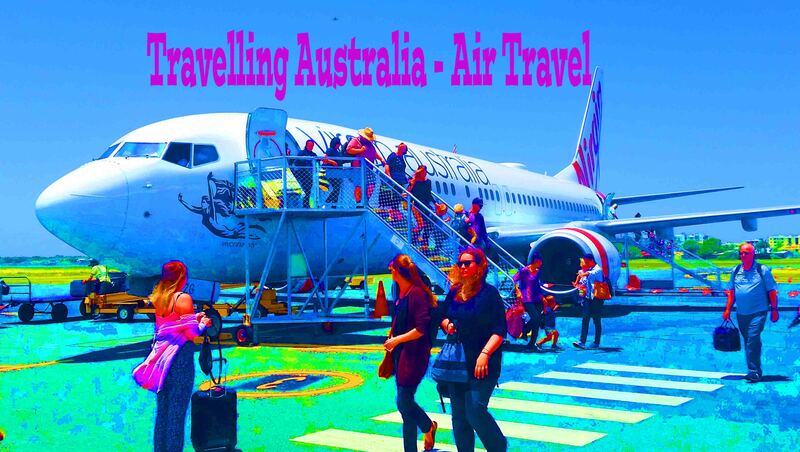 For the visitor to Australia, especially one with limited time on their hands, air travel is probably the most logical way to get around, simply because the distances are so great. A quick note – I will talk in terms of the Australian dollar in the post, as I usually do. At time of writing 1AUD = 0.71 USD approximately, so $100AUD = $71USD. The most common and used route by plane or car and I suspect train, talking inter-state city to city transport, is Melbourne to Sydney or vice versa. In fact, I recently read an article that stated that this is now the second busiest air route in the WORLD. Which certainly surprised me. If you’re interested the top route is Seoul to Jeju in South Korea. Also a surprise. Melbourne to Sydney sees over nine million travellers by air a year. This is in a country with a population of 24 million. We are talking about the two most populous cities in Australia of course, and the second closest pair of state capitals (Melbourne and Adelaide are a bit closer). Melbourne and Sydney are around 900km by road. By air it’s around an hour and a half, so you see why the route is popular. 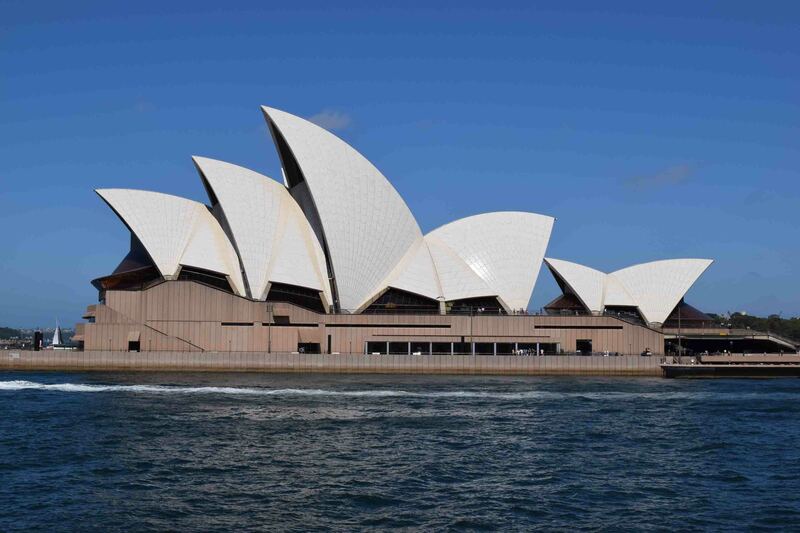 You’ll also be able to snag tickets for the route for less than $100AUD, maybe considerably less with a bit of luck if you fly one of the budget airlines. Sydney’s Kingsford Smith Airport is well connected to the city by an airport train. Melbourne, however, you are stuck on the airport bus or paying hand over fist for an Uber or taxi. Which is going to jack up the price of the trip. Australia on the whole is well connected by air. I guess it needs to be! Any destination of decent size will have a domestic airport. International airports are not limited to the state capitals either – for example Queensland has a number of international airports – Gold Coast, Cairns and the Sunshine Coast to name three other than Brisbane. The time saved by taking to the air could mean days off a two-week trip. Australia’s domestic airlines are principally Qantas, Virgin Australia, Jetstar and Tiger Airlines. Qantas runs a ‘Regional Express’ airline too and there are a couple of smaller airlines also servicing smaller places. For any main route in Australia you should be able to find a fare under $250AUD if you search and do it in advance. You can even get a good deal at very short notice if you book at the right time. Perth to the east or vice versa will probably be your longest flight, or the east to Darwin. You could be looking at 4-5 hours flying from Melbourne to these cities. Melbourne to Perth by road is over 3,400 kilometres to give you an idea of the distance covered, and can be the best part of two days driving – without any break. And that’s across desert and the Great Australian Bight where the road is flat, long and you have to be on your guard to kangaroos crossing at all times. If you hit one, and they come from nowhere, your car will probably come out a lot worse than the ‘roo. So let’s look at the airlines. Qantas is the only ‘full-service’ carrier flying domestically in Australia, and as such is probably going to be the most expensive option most times. They do concentrate on international services, so they won’t neceassirly have a lot of flights on the domestic route of your choice. 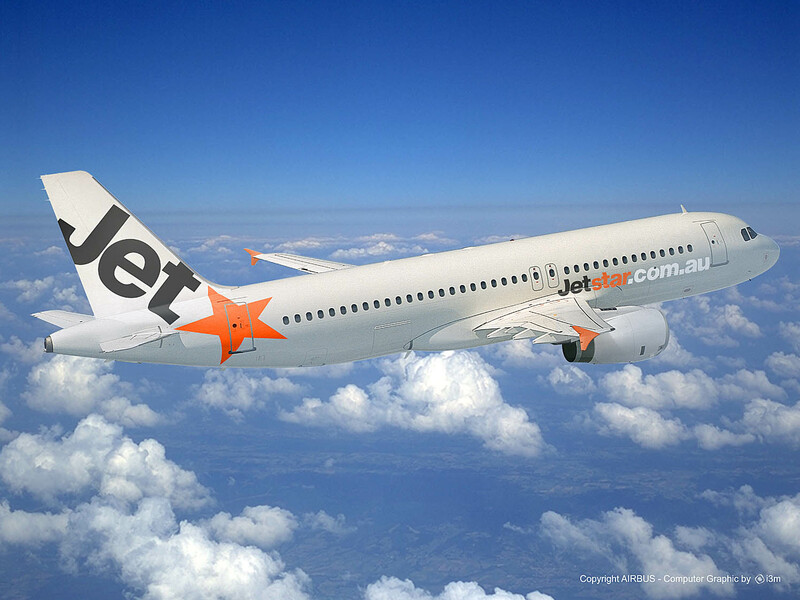 In fact, booking on their site will often give you a page of options – and they are all with Jetstar. Jetstar is Qantas’s budget airline (as in it is owned and run by Qantas). They are also international, and have a pretty poor track record with cancellations and delays. In fact, I’ve flown them a number of times and struggle to remember an on time flight. Personally, I try to avoid Jetstar if at all possible. 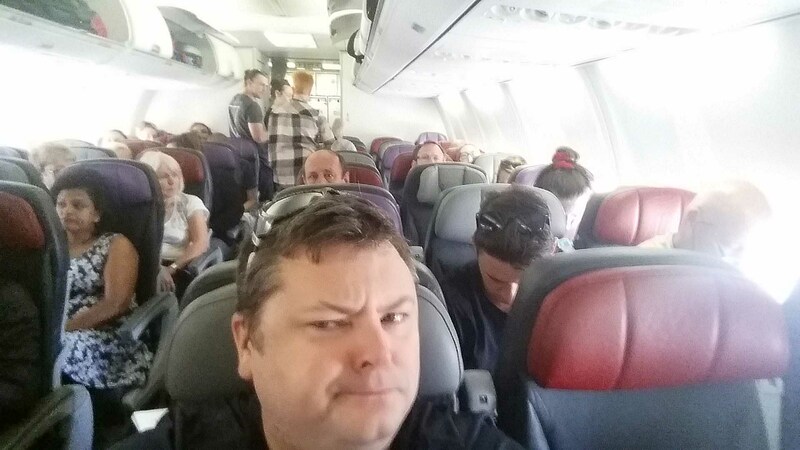 Recompense in Australia for delays on budget airlines is laughable at best. The other bargain-basement option, and in fact the cheapest on average, is Tiger Airways. Basically, they are so cheap that it’s hard to turn them down. They also have a bad record on delays and cancellations, although I am yet to fall victim to them. We will see – I fly to the Gold Coast with them next week! The base fare was under $100AUD, but I went the next level up which they called ‘express service’, which was $123AUD. It is the ultimate in no frills, run from Singapore. Tiger have less routes than the others, only operating between the bigger cities. Expect what you expect in any budget airlines, very limited legroom, basic service etc. And then we have Virgin, which I started flying last year. They sit somewhere between budget and full-service. You pay for a bunch of add ons, however I’ve found they generally supply you with a snack. I found the legroom to be decent last year. 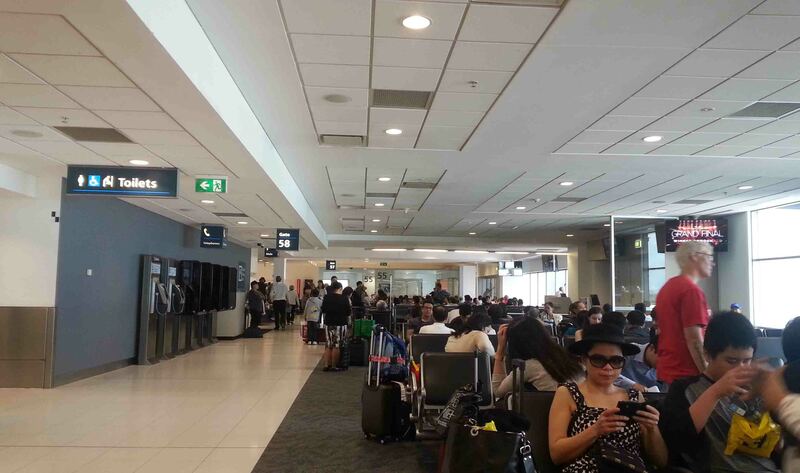 Check in at Melbourne Airport was horrible – but not completely their fault. Yes, it’s an extension of Richard Branson’s Virgin Empire. For the return route Gold Coast to Melbourne I am flying with Virgin, that cost $169AUD. I’d probably choose Qantas to travel domestically in Australia, if they came close to the cheaper airlines, which they do from time to time, but I’m perfectly happy on Virgin. Tiger less so, but there is a fair bit of money saved! Airports around the country vary in the way they are connected to the city they are tied too, Brisbane and Sydney have excellent train connections. Other times you will be restricted to bus or taxis/Ubers. Thanks for reading today – and May the Journey Never End!